Are homicides by mentally disordered persons a major public health problem? 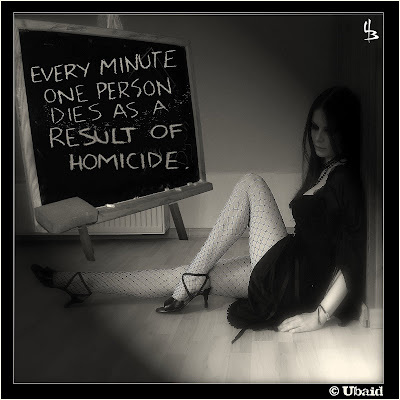 There are about 500 homicides per annum in England and Wales. Around 50 now receive a verdict of manslaughter under Section 2 of the Homicide Act 1957, that is, a plea of diminished responsibility is accepted (Taylor & Gunn, 1999). Less than 50% of these probably suffer from a psychosis (Dell, 1984). These Home Office statistics are consistent with numbers in a recent report from the National Confidential Inquiry into Homicides and Suicides (Department of Health, 1999) which showed that less than 20 homicides were committed by persons with a psychosis per year, including 10 with schizophrenia who had ever had contact with mental health services. By comparison, in the UK in 1994 there were about 5000 suicides, 500 deaths from fire, 4000 deaths from accidental falls, 280 deaths from drowning, 4000 deaths from motor vehicle accidents and 12 000 deaths from other accidents and adverse events (World Health Organization, 1998). Why no inquiry for each of these? Especially frightening to the public is the prospect of being killed by a stranger with psychosis. In fact the risk of this is around the same as that of being killed by lightning — about 1 in 10 million. Can these homicides be eliminated? There is no evidence that homicides by people with mental illnesses have increased over the past decade; indeed Section 2 manslaughter homicides have fallen (Taylor & Gunn, 1999; Szmukler et al, 1999). The alleged relationship with ‘community care’ is spurious. However, each homicide by a person with a mental illness is trumpeted as yet another example of the failure of ‘community care’. An assumption reigns, among the media and politicians at least, that all such homicides are preventable, despite the fact that every country has, and has always had them. For some reason, ours has become terrorised by them. I find it embarrassing when colleagues from other countries show surprise and ask why. They know that preventing homicides is like stopping accidents of wars. We do our best to try to reduce their likelihood, but no-one has ever stopped them. They are part of the human condition. Are homicides by people with mental illnesses predictable? 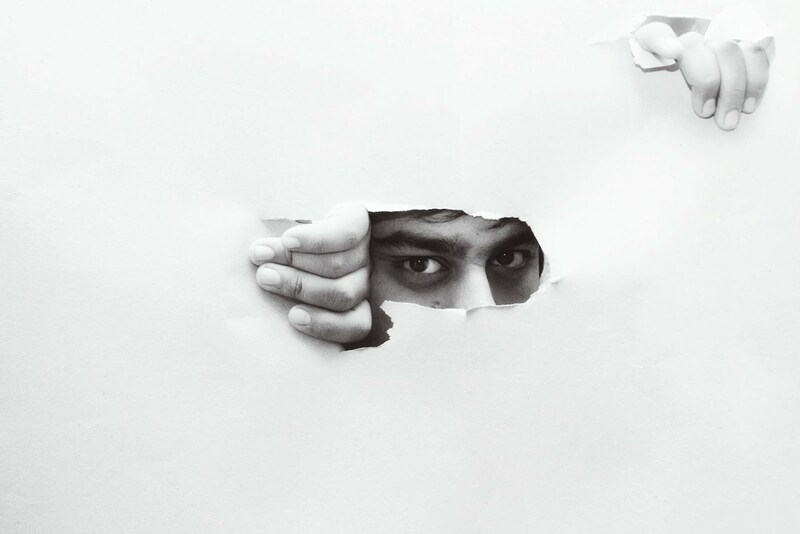 Is it reasonable to criticise a psychiatric service for failing to prevent the unpredictable? If the annual prevalence of psychosis is about 4 per 1000 population as estimated by the Office of Population Censuses and Surveys (1995), it can be calculated that a homicide occurs once in about every 10 000 ‘sychosis-years’. If there were a predictive test for homicide by a person with psychosis with a widly unrealistic ‘sensitivity’ (the proportion of actual homicides predicted as homicides by the test) of 0.9 and a ‘specificity’ (the proportion of actual non-homicides predicted by the test as non-homicides) of 0.9, then the positive predictive value of the test would be negligible (for every homicide accurately predicted, there would be about 2000 false positives). The result would be of the same order for a test with a ‘sensitivity’ of 0.1 and a ‘specificity’ of 0.99. Risk factors for violence by mentally ill persons are common, but homicide is extremely rare. If all persons with risk factors were treated as potential perpetrators of homicides we would deprive many thousands of their liberty to (possibly) avoid one death. There would still be, of the total homicides committed by persons with a mental illness, a large proportion, indeed probably larger, from the ‘low risk’ patients since there are so many more of them than those who are ‘high risk’ (Shergill & Szmukler, 1998). No, i don't think so it's wrong!